Svendborg (Danish: [ˈsvɛnbɒːˀ]) is a town on the island of Funen in south-central Denmark, and the seat of Svendborg Municipality. With a population of 26,672 (1 January 2014), Svendborg is Funen's second largest city. In 2000 Svendborg was declared "Town of the year" in Denmark, and in 2003 it celebrated its 750th anniversary as a market town. 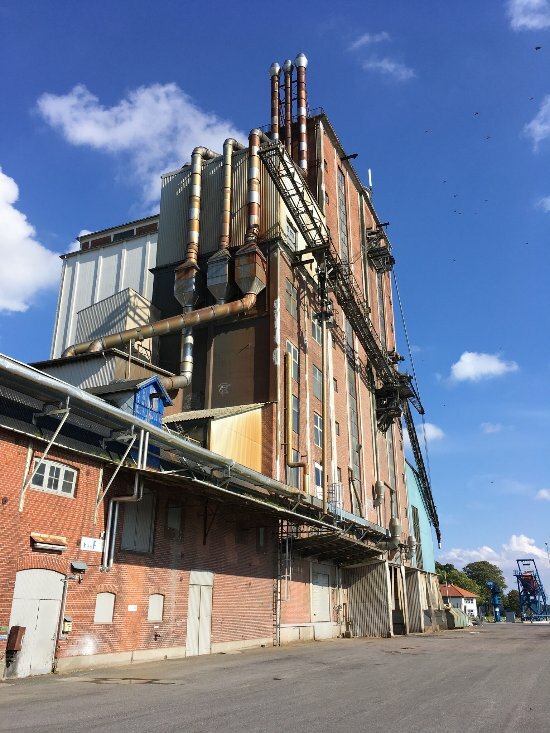 By road, Svendborg is located 195 kilometres (121 mi) southwest of Copenhagen, 183 kilometres (114 mi) south of Aarhus, 44.2 kilometres (27.5 mi) south of Odense, and 28.5 kilometres (17.7 mi) east of Faaborg.